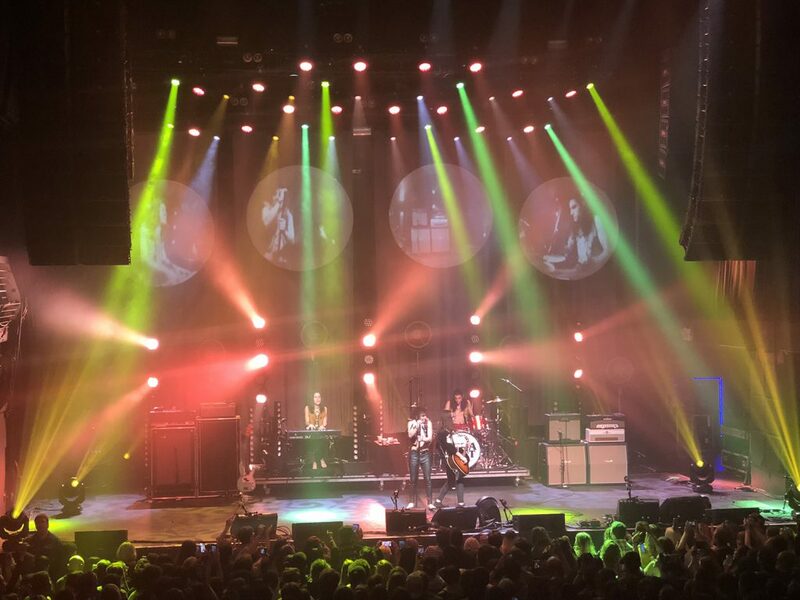 KANSAS CITY, MO – When Eric Cathcart got the call to create a lighting design for Greta Van Fleet, he didn’t view it as an open-ended gig. “My friends from Premier Global Productions brought me to the table to design and program a show. 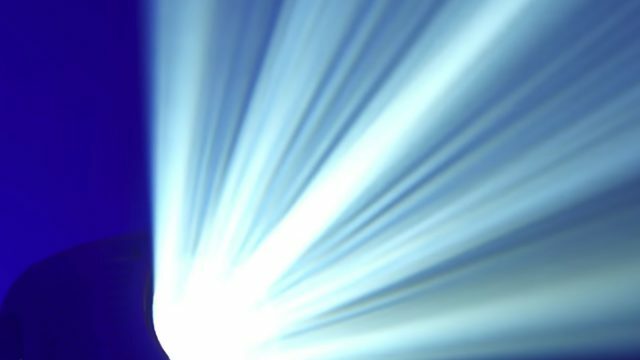 At the time, the idea was to turn it over to a director for the tour,” said Cathcart, the owner of Bigtime Lighting Design. As he neared completion of his work, however, Cathcart had a change of plans. 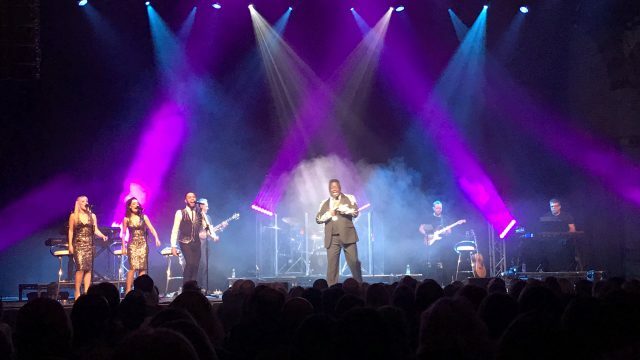 “The more I got to know the guys and listen to their music, the more I got the feeling that this would be a great band to hit the road with,” he said. It was a wise intuition. Working the boards for the Michigan-based rockers for their current March of the Peaceful Army tour has put Cathcart in the middle of an incredible adventure, one that has seen his new clients reach the top of the Billboard charts with their debut album and garner four Grammy award nominations in the process. 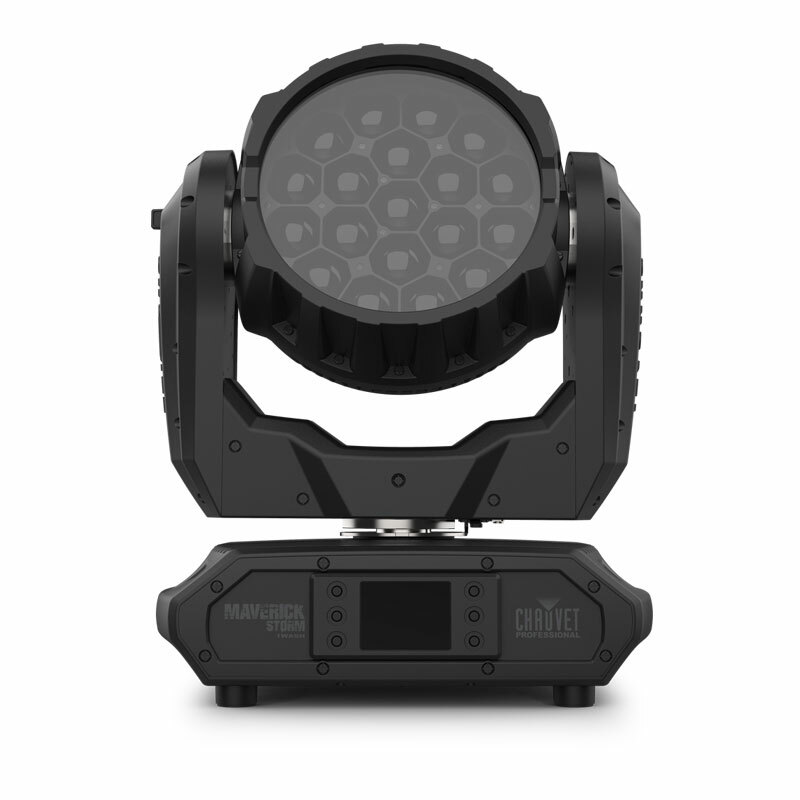 Traveling with him every step of the way is a power-packed lighting rig featuring 25 COLORado 2-Quad Zoom Tour fixtures from CHAUVET Professional. 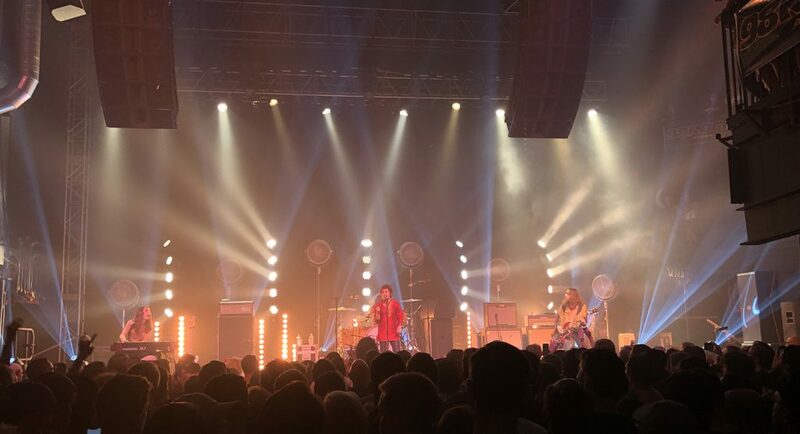 Cathcart selected the RGBW wash fixtures with an eye toward creating retro looks to match the band’s big 1970s classic rock-influenced sound.